Graciously set within a former garden which boasts magnificent trees, Battle Normanhurst Court Club Site, which offers a choice between pitches in open areas or in small groups surrounded by shrubs for added privacy. Driving up to the entrance you will notice magnificent iron gates still bearing the name of the wonderful historic house. Visitors often marvel at the rhododendrons - an absolute riot of colour in the spring. Wander around the grounds and discover interesting artefacts from the former manor house such as floor tiles and ornate railings. 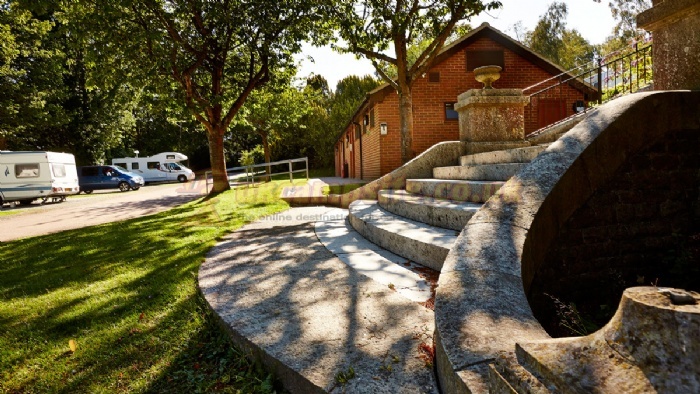 The site offers great facilities for families, including a play area for ball games and a playground on site. Dogs are also well catered for, with a lovely dog walk on site. 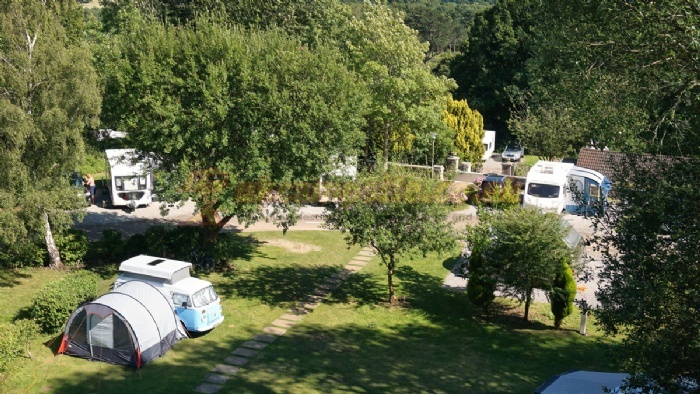 The caravan site is located close to the 1066 Trail, in a most delightful area of East Sussex. 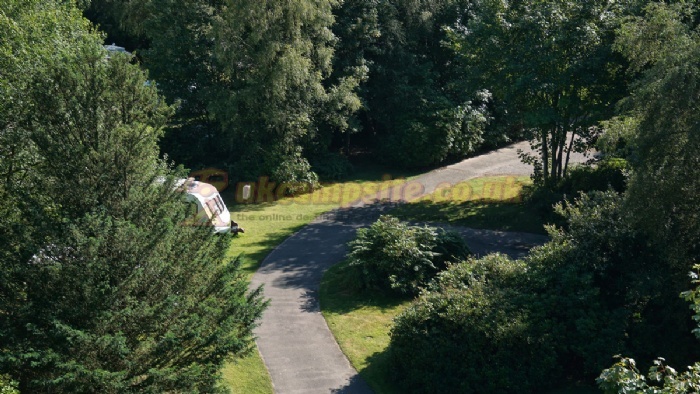 The area is rich with scenic delights for walkers, nature lovers and those who simply crave a quiet escape from the hustle and bustle of daily life. 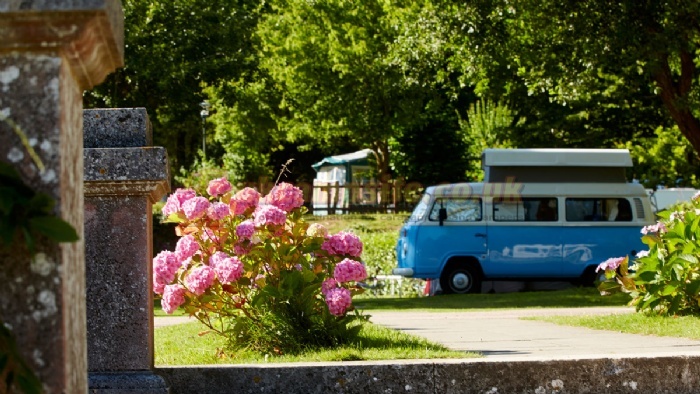 The attractive seaside towns of Eastbourne and Hastings are just a few destinations that are conveniently located just a short drive away from the Battle Normanhurst Court Club Site. Battle is another small but busy town that is well worth the visit for its rich history - the Battle of Hastings was won here by William the Conqueror and the picturesque Abbey stands to this day in commemoration of the victory. The audio tour of the Abbey and the historic battlefield are well worth including in your itinerary. 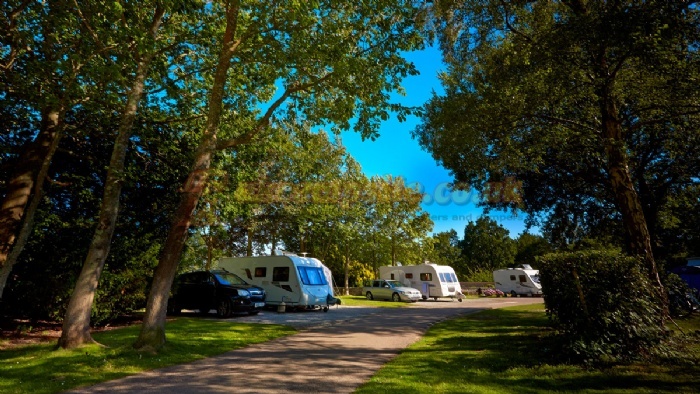 The caravan park also puts you within easy reach of the charming port town of Rye, complete with its castle and cobbled streets. More local attractions include the Carr Taylor Vineyard, which offers fine East Sussex wines, and a great selection of nearby National Trust properties to explore. During the year the Battle area is host to many special events, including the Battle Bonfire parade, a marvellous spectacle and prior to that, over the August Bank Holiday weekend, the Medieval Festival at Herstmonceaux Castle which attracts visitors from afar - A treat for families and all ages. Please only use these recommended directions for the final approach and not sat nav, due to unsuitable roads for towing. From the West on the A271 - 3 miles past Herstmonceux turn left (signposted Battle) continuing on the A271. The site entrance is on the right in about 2.75 miles immediately past left bend. From Battle on the A271 - site entrance is on the left in about 3.25 miles; ignore first brown caravan site sign opposite junction with B2204. 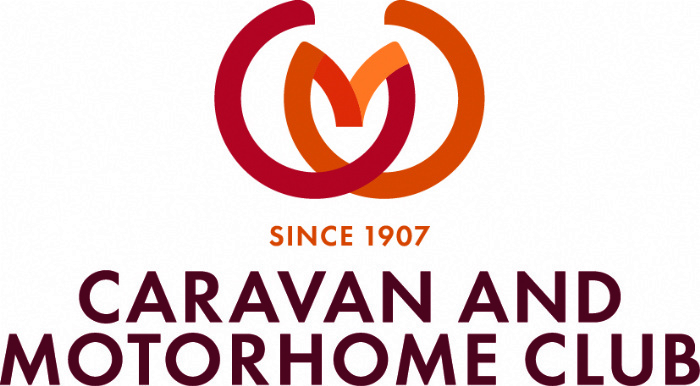 Continue on the A271 to next brown caravan site sign and turn sharp left into site. Warning: please note turning off A271 into site entrance is sharp and should be approached slowly and with caution.